This evening as I was looking through photos, the picture above that I captured on our family vacation last summer, caught my eye and I started feeling all nostalgic. 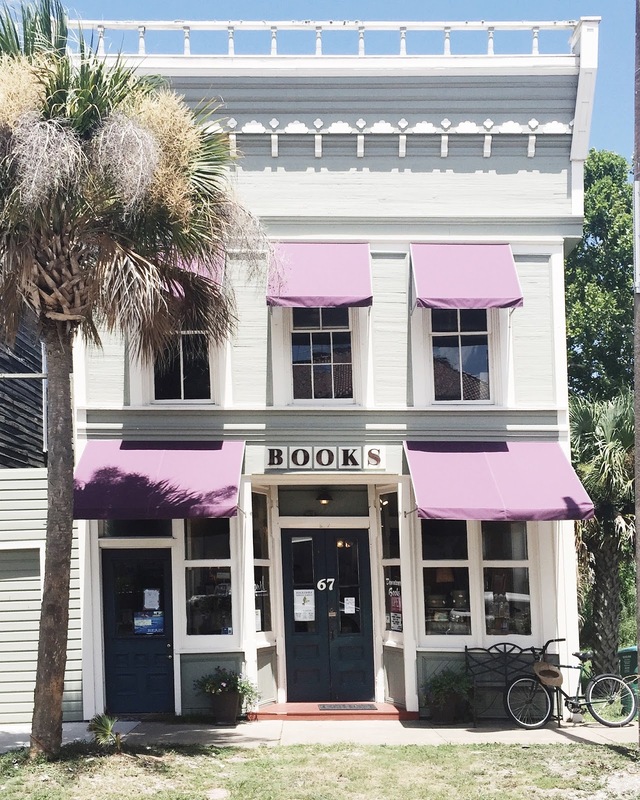 This was the sweetest little bookshop that we visited in Apalachicola, Florida. 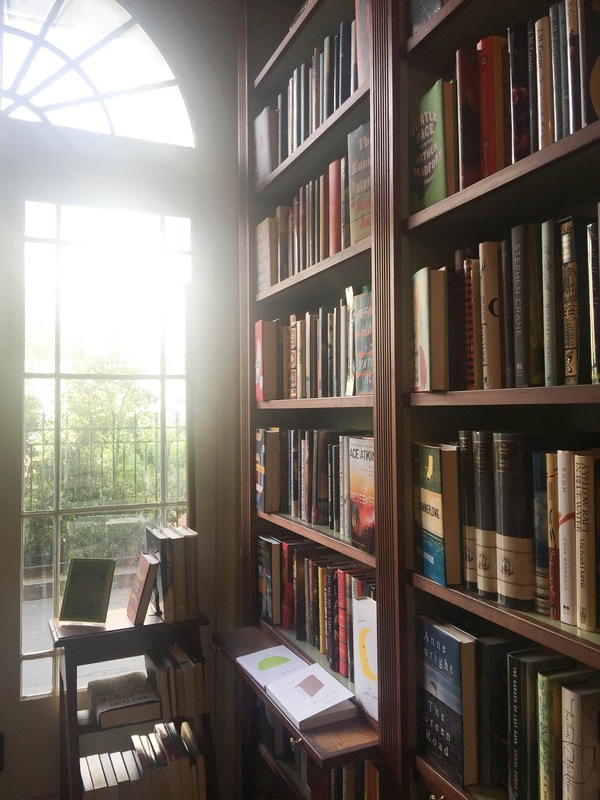 Book browsing is a favorite pastime of mine, especially hunting for books in Independent bookstores. While living in Gainesville, Georgia, I remember stopping by Ralph Waldo's Bookstore many an afternoon to pick up another book with my barista tip money from that day. One of my absolute favorite jobs ever was working at Coldwater Books in Tuscumbia, Alabama. I worked as a coffee barista and dusted off book shelves. It was by far the most picturesque and whimsical job I've ever had. If you are ever in Northern Alabama than you should definitely check it out! A couple summers ago I took a road trip with one of my best friends to New Orleans for the weekend. 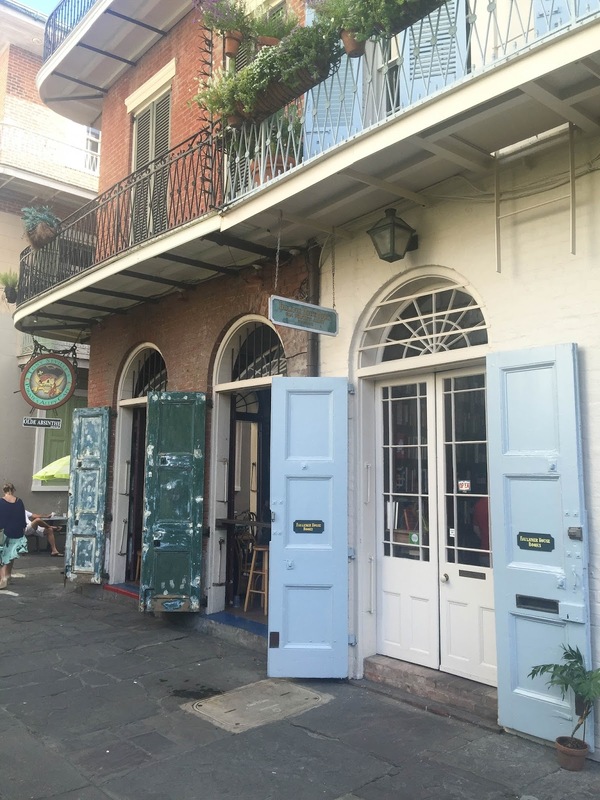 One of the highlights for me that trip was to visit Faulkner House Books in the French Quarter. It's a tiny bookstore with a beautiful array of old and new books. I came away with a gorgeous copy of Far From the Madding Crowd. 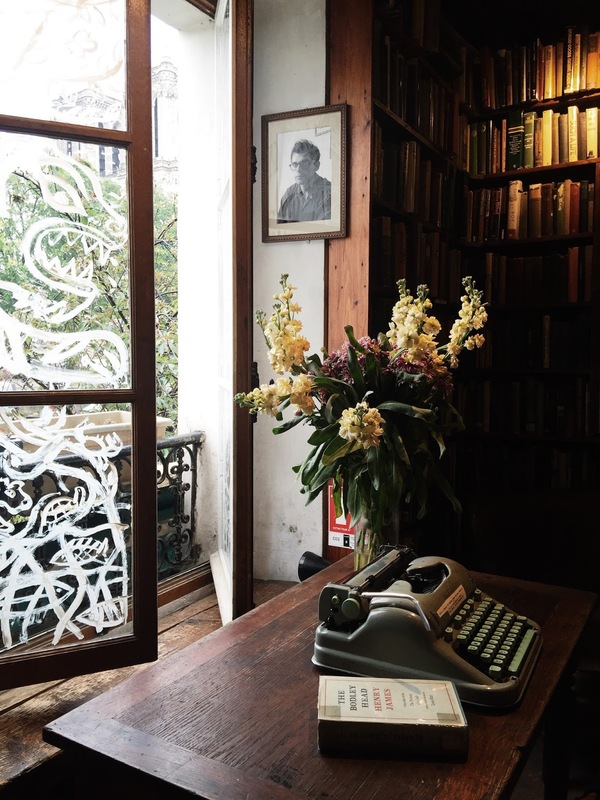 My list of favorites would not be complete without including Shakespeare and Company in Paris. This iconic bookstore has been featured in several movies and has even been the home of many well-known authors at one time or another. It was very special to spend an afternoon here and pick up a vintage book to bring home with me (along with one of their irresistible tote bags). It's so much fun scouting out the best local bookstores when embarking on a road trip. Josh and I recently discovered Jim Reed Books in Birmingham. It is literally filled with floor-to-ceiling books. 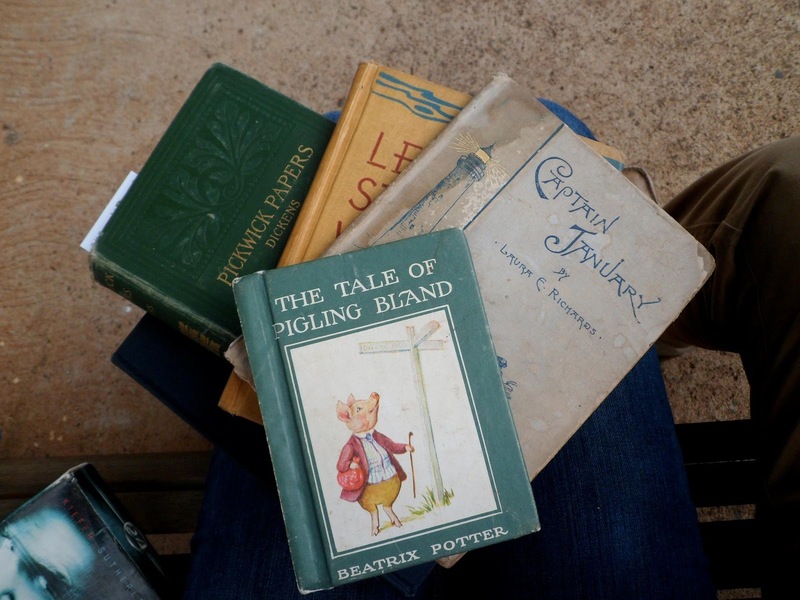 It's cluttered with books in the most charming way and you never know what you may find there! While in Kauai on our honeymoon, Josh and I stumbled upon the farthest western bookstore in the States. It is Talk Story Bookstore in Hanapepe. Below are some of my finds that day. They are literary treasures I'll cherish forever and will always remind me of those first few days of married bliss. There are a list of bookstores I would love to visit someday. Among them? Baldwin's Book Barn in West Chester, Pennsylvania, Powell's Books (the largest bookstore in the States), in Portland, Oregon, and many more! 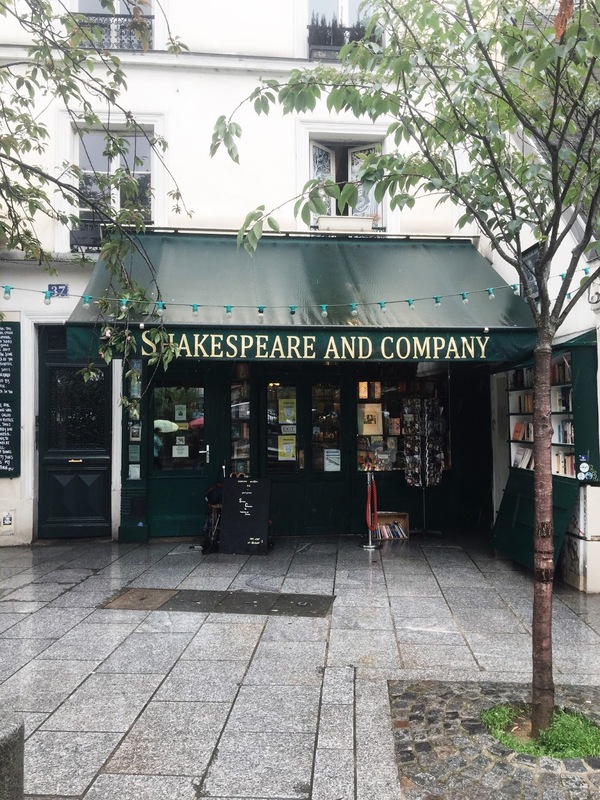 What are some of your favorite shops to browse works of literature? I would love to add them to my bookstore bucket list! 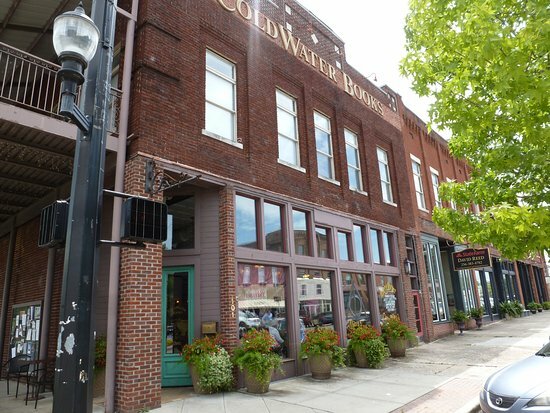 Photo of Coldwater Books taken from Google images. All other photos are my own.